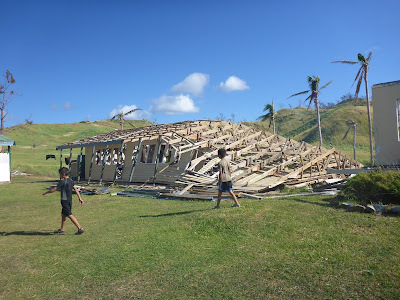 Sea Mercy Fiji: Cyclone Winston Disaster Relief and Recovery Updates: Recovery Fleet Activity Is Ramping Up in Fiji and the Needs Are Great! 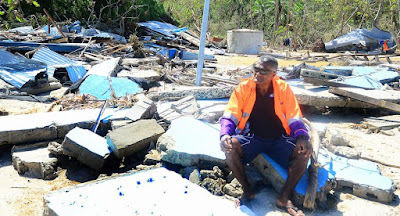 Cyclone Winston devastated Fiji in February of 2016. 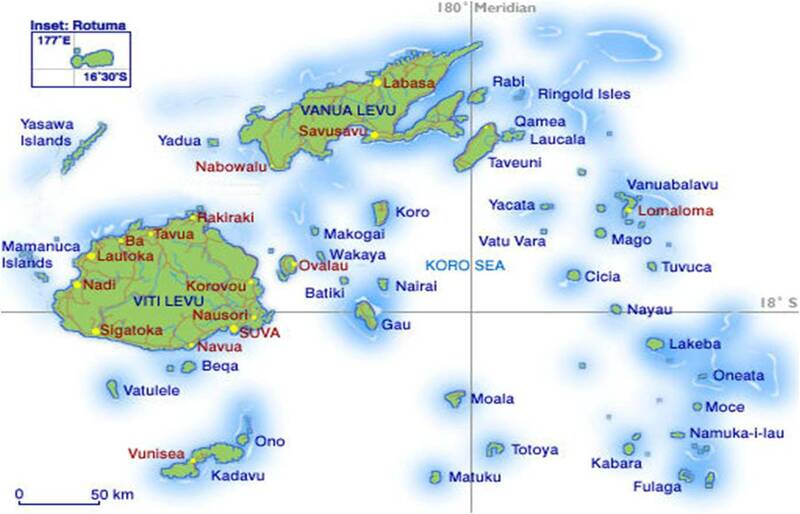 Sea Mercy was immediately ready to respond and was tasked by the government with Disaster Response and Recovery for the remote islands in the Lau Group. 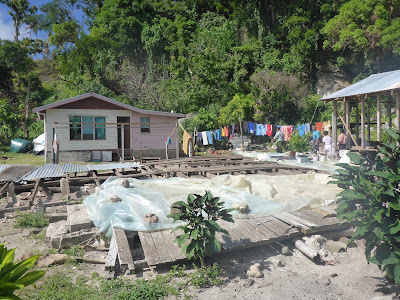 The information in this blog will keep you up-to-date on our actions and their impact on the communities we are helping. Your continued support will be essential during the long-term recovery process so we will also list current donation and volunteer opportunities here. Thank you!! 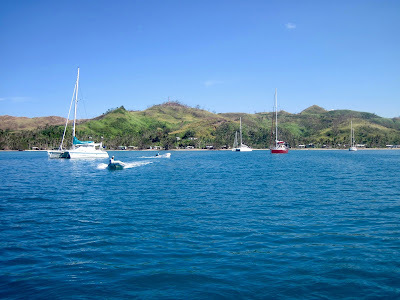 Recovery Fleet Activity Is Ramping Up in Fiji and the Needs Are Great! 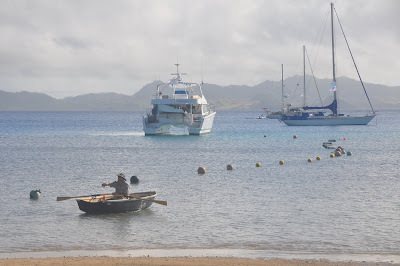 The Sea Mercy Recovery Fleet arrived in Vanua Balavu at the end of May and vessels were assigned specific islands and villages to deliver aid and perform needs assessments. 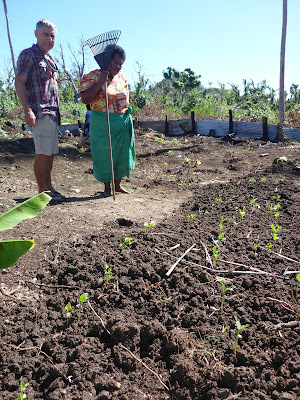 She has many incredible stories that highlight the tenacity of the Fijian people and the reality they face after the fury of Winston. 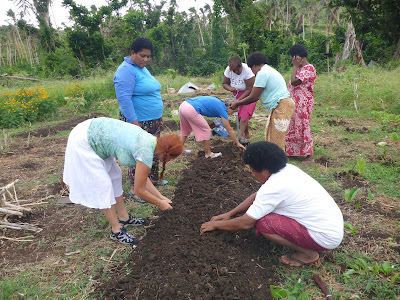 Fiji Sun - "Rosie Holidays/Ahura Resorts Boost Sea Mercy Works"
Fiji Sun - "Sea Mercy: First on the Ground, Last to Leave"
Financial donations provide us with the most effective way to assist the remote islands. 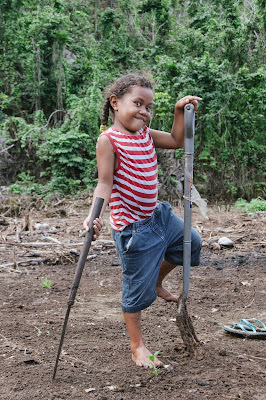 With guidance and direction from the National Disaster Management leadership in Fiji, we only use those funds to purchase the most needed items (import protocols and customs approved) for the devastated remote islands. Please use the PayPal button below for international donations and the bank routing information for local donations. If you would like to volunteer your time with Sea Mercy, we are in need of: medical personnel, vessel captains/crew, skilled and general laborers, etc. Please click on the link below to complete our on-line registration form and we will guide you through the approval process.